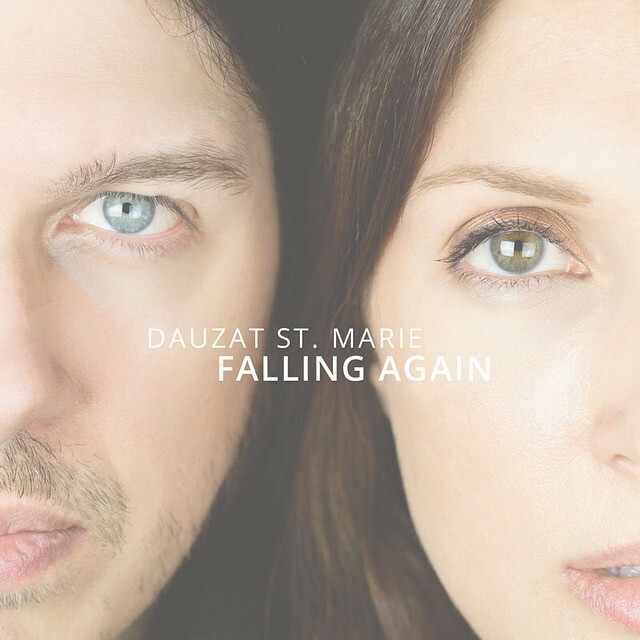 Los Angeles, CA based Dauzat St Marie are a unique songwriting duo that feature diverse vocals and harmonies as well as soft instrumentation that brings the unique sound full circle. Heather St Marie is the main vocal bearer on this EP and proves that not only can she bring the best out of the lyrics but also provide a deeper and melodic tone that is often lost on projects of this nature. What really strikes me is when she hits the highs of the songs and somehow takes dominance of the song while the instruments play their backing role. Mat Dauzat proves to be the perfect musician for this duo by providing enlightening guitars that are usually beautifully complimented by haunting ambiance or proper place piano work. 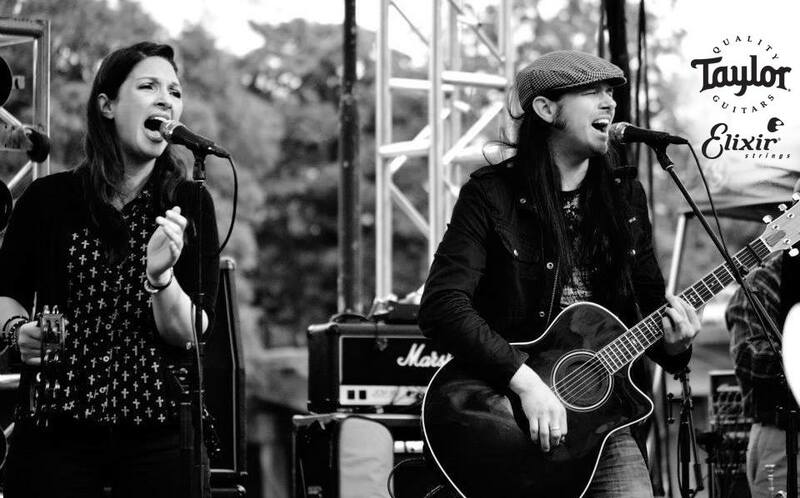 Mat also provides backing vocals that often are drowned out by the powerful singing of Heather but are there to prove that this duo can create the best songs together. Falling Again is an amazing experience if your looking for something different from your standard day to day listens and may even broaden your thoughts on musical duos. The first song which is named after the album, Falling Again breaks the ice for this EP and creates a dark atmosphere that at the same time is wrapped in a beautiful melody. Time Slips Away brings out more of Mat Dauzat’s backing vocals and shows he has a set of lungs to share with the world as well. More acoustic driven this song can definitely be seen as a favorite live at any show they go to. I have no doubt this will be a song that remains a mainstay on their set lists. Watch Me Go is a traditional drum, bass, acoustic song that really progresses once Heather really drives the lyrics into the overall amazing and memorable chorus. What is really amazing here, is how it all revolves around her singing from soft to loud to chaotic and keeping it properly placed. The bass and drums in particular on this truly compliment the acoustic lead and drive home the point of the song. The 4th track is Sinking Down. This song can truly resonate in lyrical content of being at the worst of a situation or the worst of a depression and screaming out for someone to come to your aid. This can relate anyone who is suffering in some way and needing a way to reconnect with the world. Dauzat St Marie overall reveal songs of this nature on the EP and bring a positive spin into with the lighter acoustics and beautiful brushes on a drum snare and many other thoughtful elements. The acoustic version of the EP’s first track Falling Again reinvents the song in a more subtle way bringing it to your mind as an experience of two people sitting in front of you telling you a story of their lives and experiences of all the good and bad to be learned and lessons that have engraved upon their hearts. For me personally as a listener, this EP simply wasn’t enough to quench my musical thirst. I hope to hear many more songs from this duo. I praise their effort and give a high rating of approval. While that’s great to hear from me i live by the idea of you have to simply see it for yourself to be a true judge. So go listen to Falling Again EP by Dauzat St Marie and experience songs of a dark nature but with a enlightened touch of instrumentation. 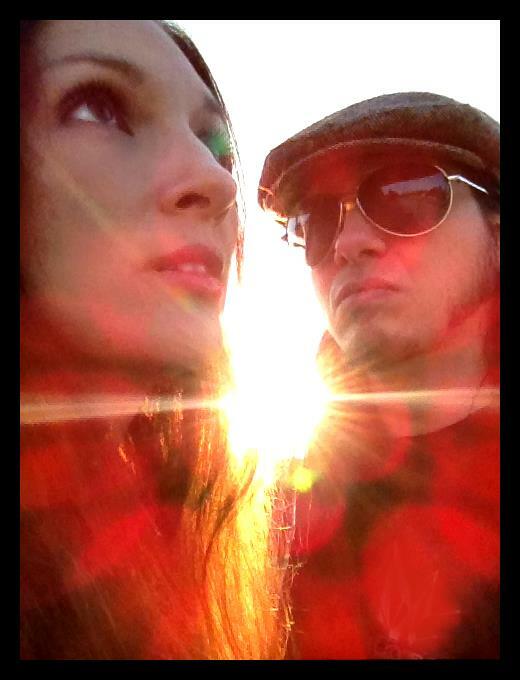 acoustic, Contrast, Control, Dauzat, duo, harmony, James, marie, Music, Review, st, West. Bookmark.